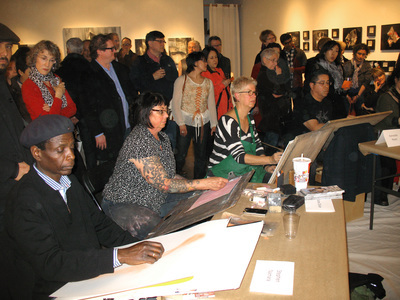 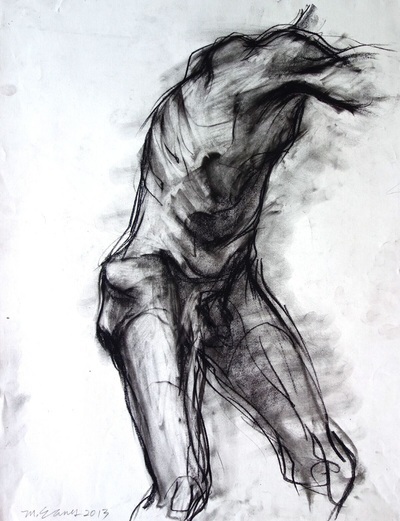 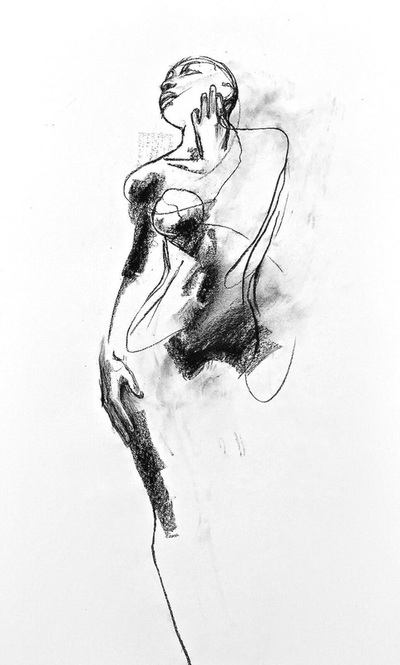 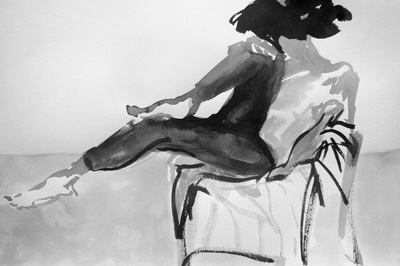 The 5th Annual "Life Live" assembles five amazing practitioners of life drawing. 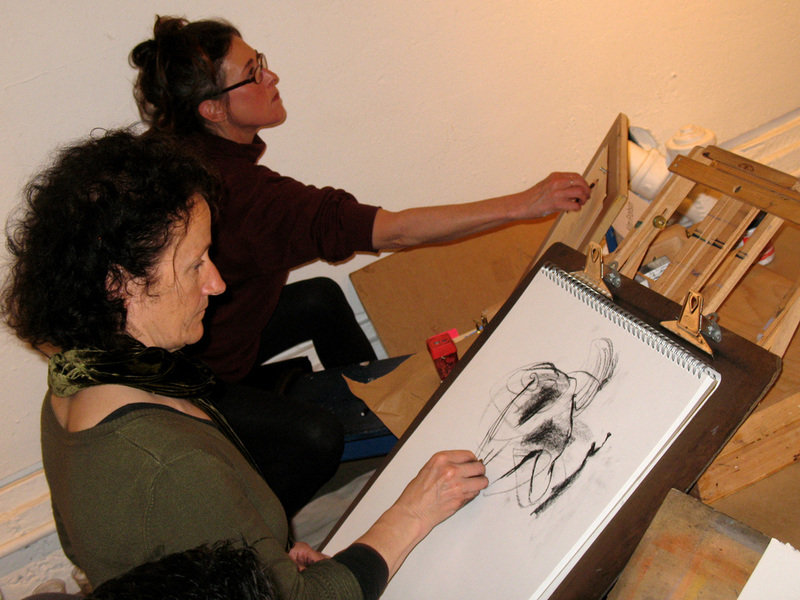 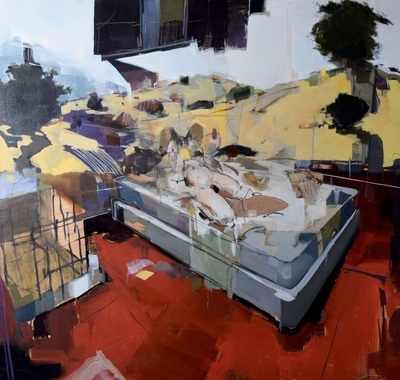 Arc Gallery will be exhibiting their work in the Project Gallery. 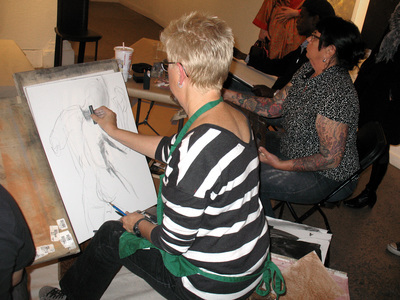 On Saturday, February 20th, the artists will be showcasing their skills "live" in figure drawing sessions open to the public in the main gallery. The gestural drawings will be ripped from their sketchbooks & displayed where they will be immediately for sale at $75 each.